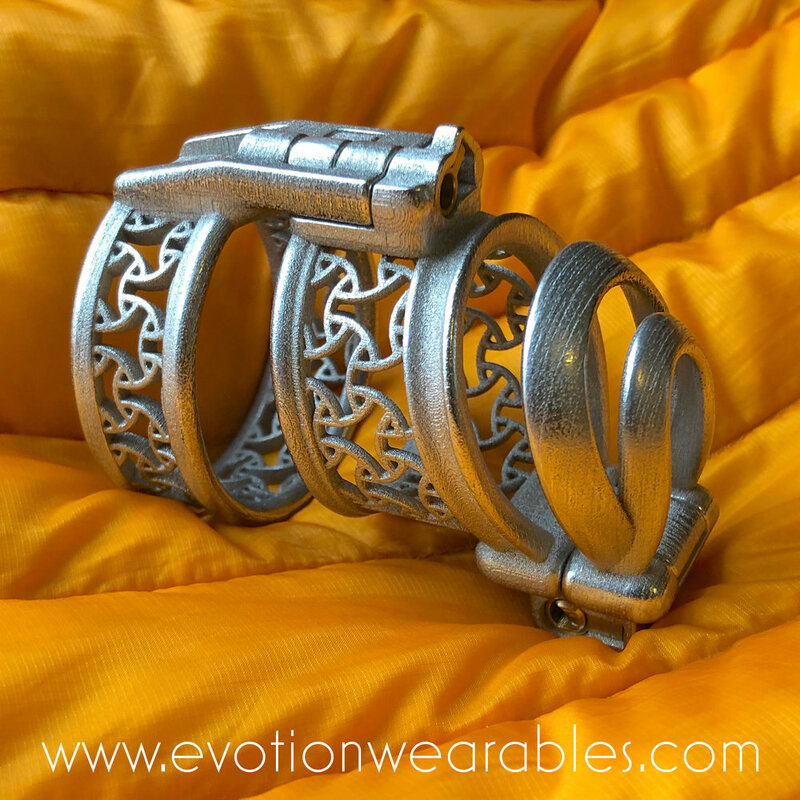 Evotion WearablesLatest NewsSteel yourself for your new reality. Steel yourself for your new reality. The absolute ultimate in security and comfort in fully custom, 3D printed steel.